Here is your chance to own a tiny piece of world Speedway history. 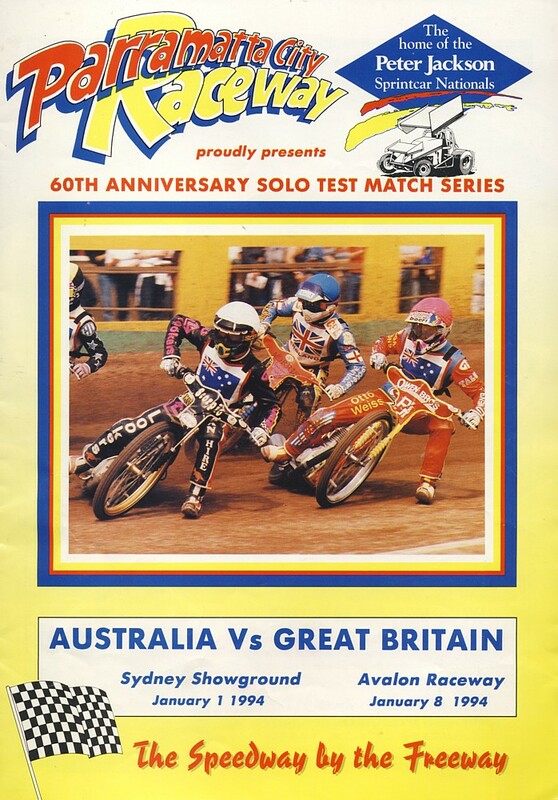 I took these samples from the Sydney Royale dirt Speedway track in 1994 after the last ever Solo Test Match between England & Australia to be run at the famous old venue on 1st January 1994. They came from Turn 3 which is the turn into and past the Pit area. These 5 packets only available FOR SALE at $ 25 each plus $ 3 P&P. Not available to be posted overseas because of quarantine laws.